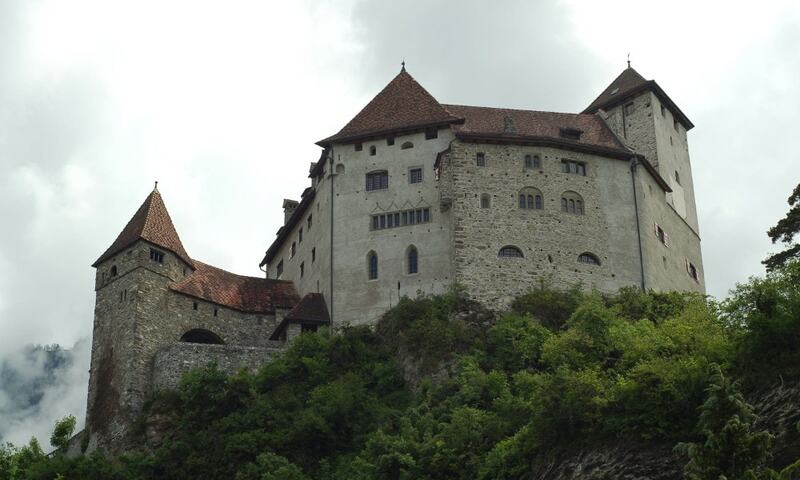 Switzerland has some of the best preserved castles in Central Europe. 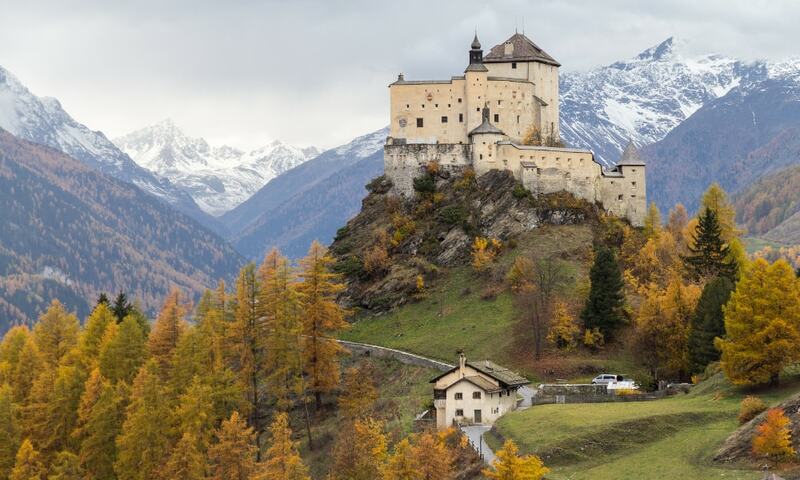 From elegant palaces to formidable fortresses, Swiss castles are among the most visited tourist attractions in Switzerland. Wherever you may find yourself, there is always a picturesque castle nearby waiting to be explored. Most were constructed during the Middle Ages, offering you a rare glimpse back into times long past. Grynau Castle is a castle tower, built by the House of Rapperswil in the early 13th century. 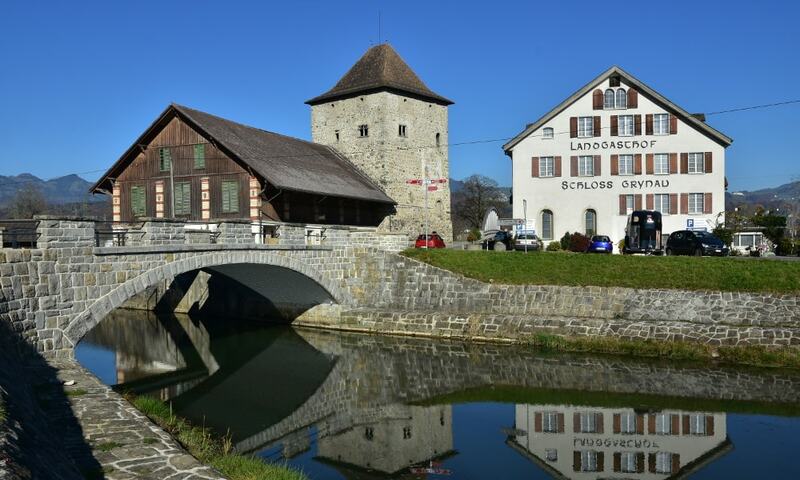 The castle (situated at the then only bridge over the Linth river,) secured the strategically important river crossing in the area between the Grafschaft Rapperswil and the House of Toggenburg. Castle Tarasp dominates the eponymous locality in the Upper Engadine. 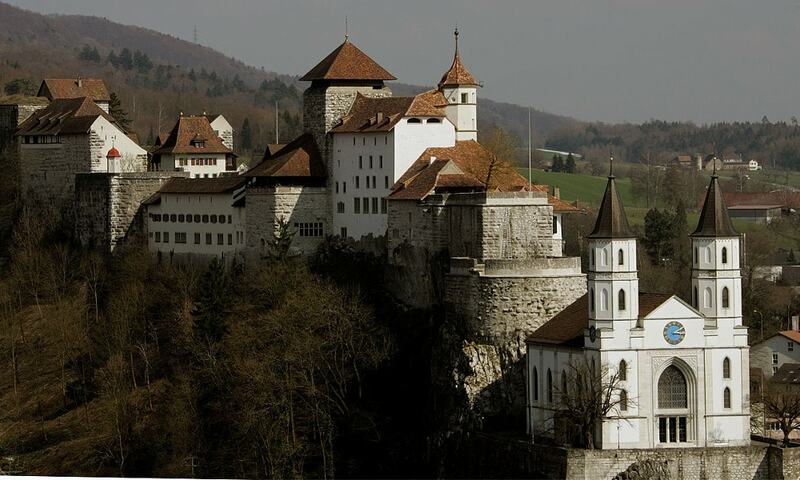 The castle belonged until 1803 to Austria, was laid siege to and fought over several times, but was never captured. In the year 1900, the inventor of the mouthwash Odol, Karl August Lingner, bought the castle and had it completely restored. 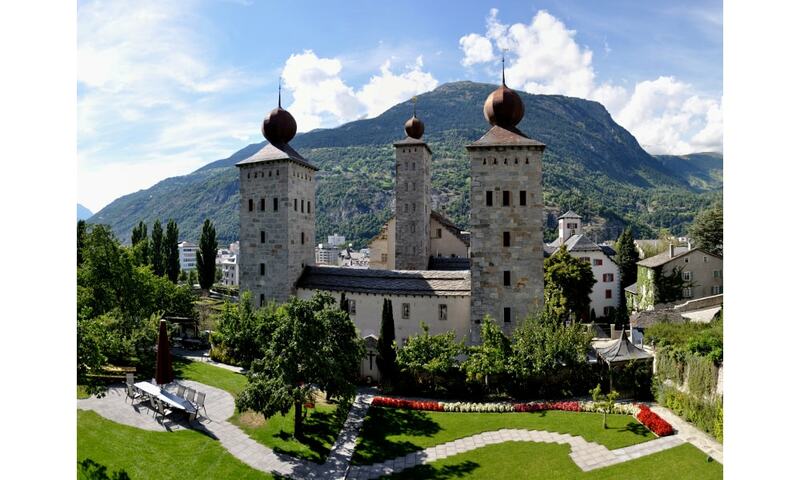 The Castles of Bellinzona are a group of fortifications located around the town of Bellinzona, the capital of the Swiss canton of Ticino. 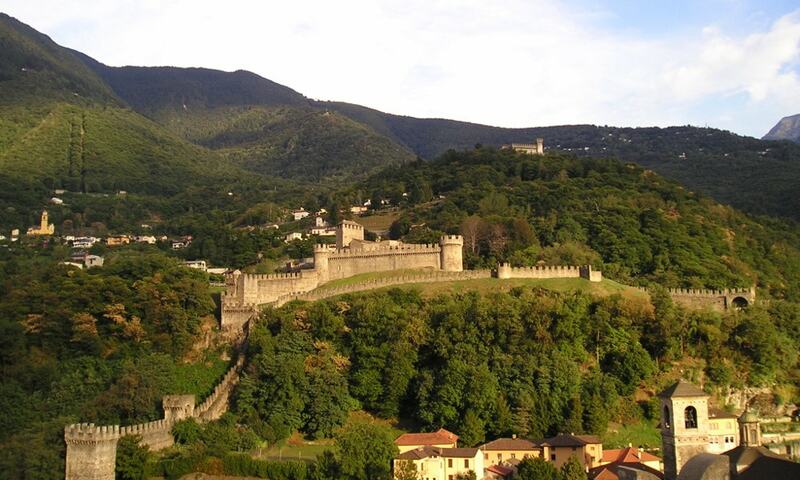 Situated on the Alpine foothills, the group is composed of fortified walls and three castles named Castelgrande, Montebello and Sasso Corbaro. Castelgrande is located on a rocky peak overlooking the valley, with a series of walls that protect the old city and connect to Montebello. Sasso Corbaro, the highest of the three castles, is located on an isolated rocky promontory south-east of the other two. 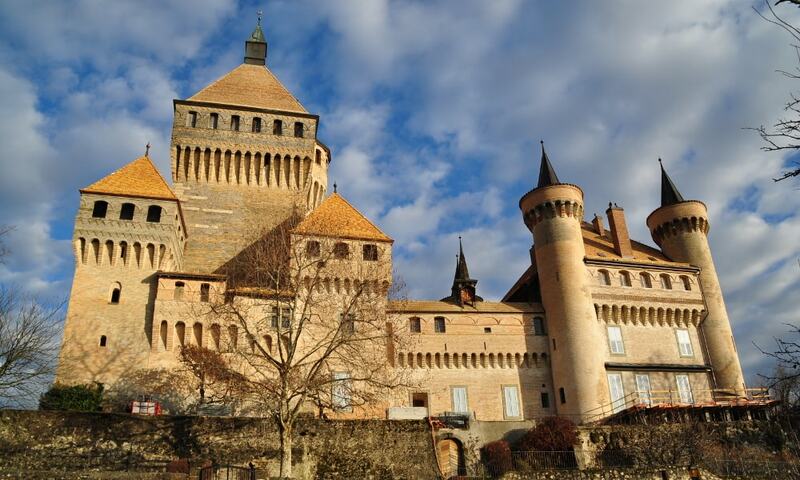 Vufflens Castle was built in 1425 on the site of a previous medieval castle by Henri de Colombier. The first castle on the site was built by the lords of Vufflens; nothing remained of that structure. In 1530, the castle was set on fire by Bernese troops; in 1641 it was acquired by the de Senarclens family. Of the original castle by Henri Colombier, the donjon (or the keep), several towers, outbuildings, the surrounding wall and the gate house remain. 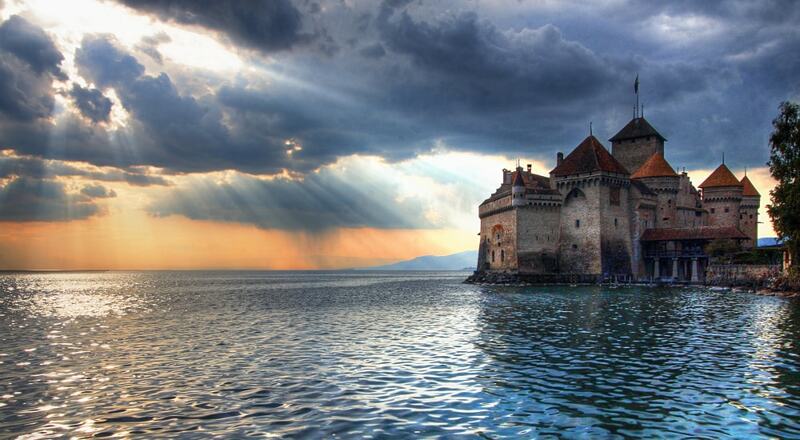 Chillon Castle is an island castle located on Lake Geneva (Lac Leman), south of Veytaux in the canton of Vaud. 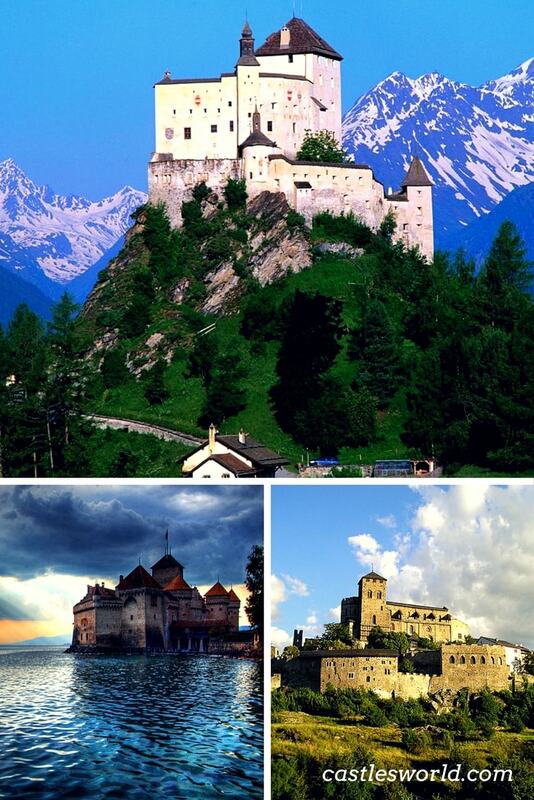 Chillon is amongst the most visited castles in Switzerland and Europe. 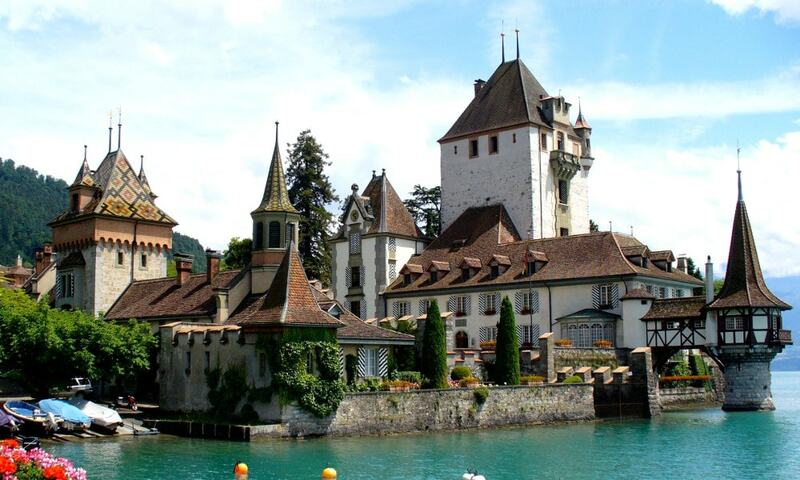 According to the castle website, Chillon is listed as "Switzerland's most visited historic monument". Chillon Castle is situated at the eastern end of the lake, on the narrow shore between Montreux and Villeneuve, which gives access to the Alpine valley of the Rhone. 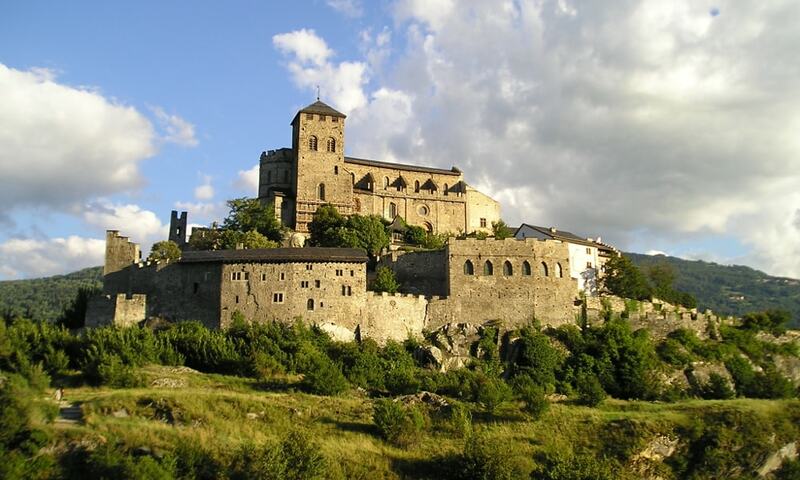 It began as a Roman outpost, guarding the strategic road through the Alpine passes. It was used as a defensive outpost, a prison and a munitions and weapons depot.